Statistics that come as the high-profile court case surrounding Royal Marine sergeant Alex Blackman reaches its conclusion show the disproportionately high level of former servicemen in British jails. 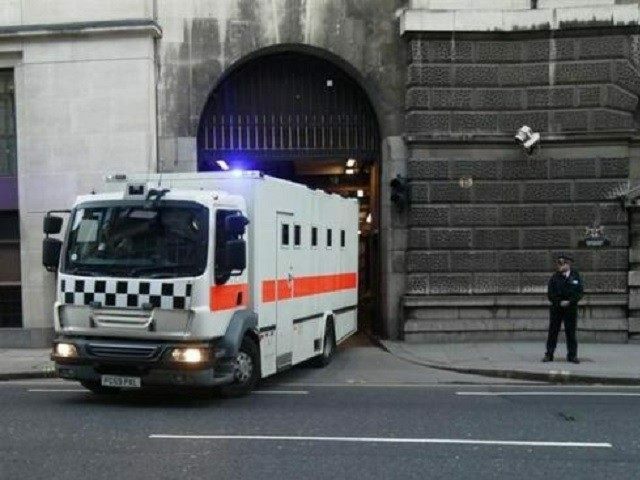 Ministry of Justice statistics show that approximately 5 per cent of the UK prison population is made up of former servicemen, over 2,565 of whom entered the prison population in the year leading to September 2016. The Guardian reports the ministry only started recording the former service of inmates in 2015 in response to concerns about veterans and the problems they can have adjusting to civilian life. While the number of servicemen entering the prison system remains high, it is slightly lower than 2015. Veterans are not only entering prison in great numbers, but struggling with Post Traumatic Stress Disorders and other difficulties after leaving the military they are disproportionately jailed for violent crime and sexual offences. One veteran, now an author, is reported to have said of the problem: “You see people start to drink too much, and then there are discipline issues, and then the relationship goes, and then suddenly they’re really struggling. “When they’re still in the army, they are easy to identify, and everyone knows what is going on. But it is when they transfer to civilian life that it gets very complicated because people don’t realise what they have been through”. The prison population is not the only section of British society where veterans are over-represented. Breitbart London reported in 2015 on the prevalence of former servicemen among the homeless and rough sleepers, and the apparent disinterest of the Ministry of Defence in the problem. At that time when asked how many former soldiers, sailors, and airmen are now homeless a spokesman for the ministry replied simply that they do not collect such statistics. Despite that, it is estimated that hundreds of veterans sleep rough in the UK every year.